Did you know that increasing customer retention rates by 5% increases profits by 25% to 95%? That means more engaged clients equals more money in your pocket. 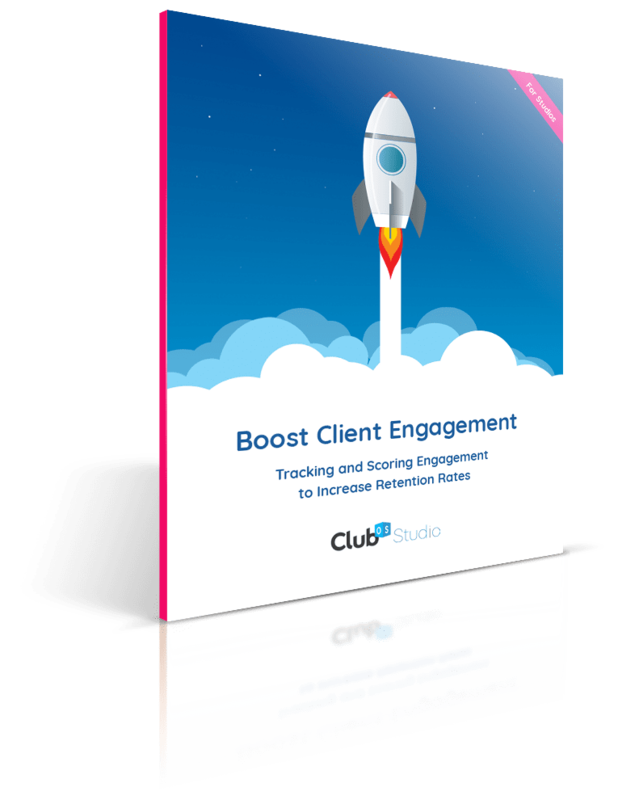 Learn how to boost, track, and grow client engagement. What type of engagement event should your studio offer?